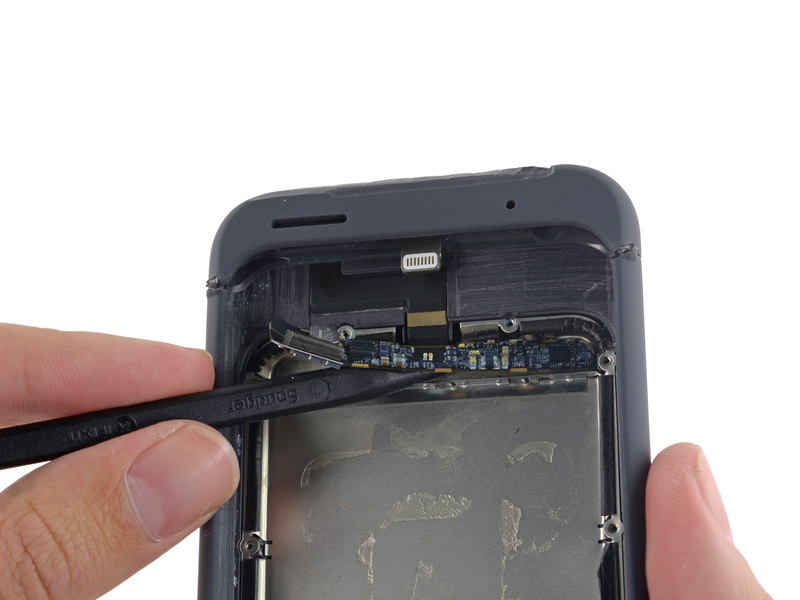 Surprisingly, guys at iFixit has come up with iPhone 6S Battery Case Teardown. 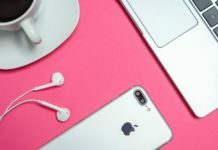 The December 2015 month for the Apple was packed as company launched Red case for iPhone 6S, iPad and iPod on World AIDS Day and couple of days back iPhone 6S Smart Battery Case was launched priced at $99. 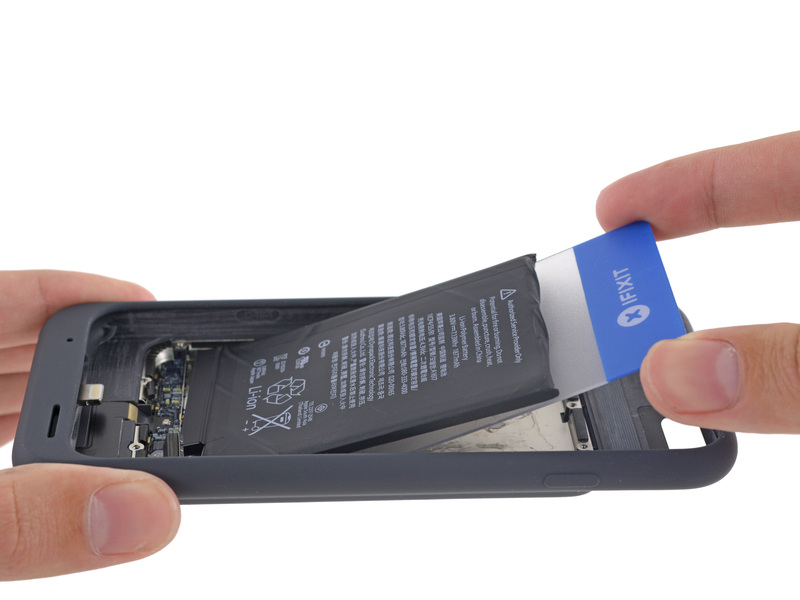 Guys at iFixit are very sharp to come up with quick teardown of anything which is latest and now comes the surprising tear down of iPhone 6S Smart Battery case. Just like the other Apple accessories, iPhone 6S Smart battery case comes well packed. 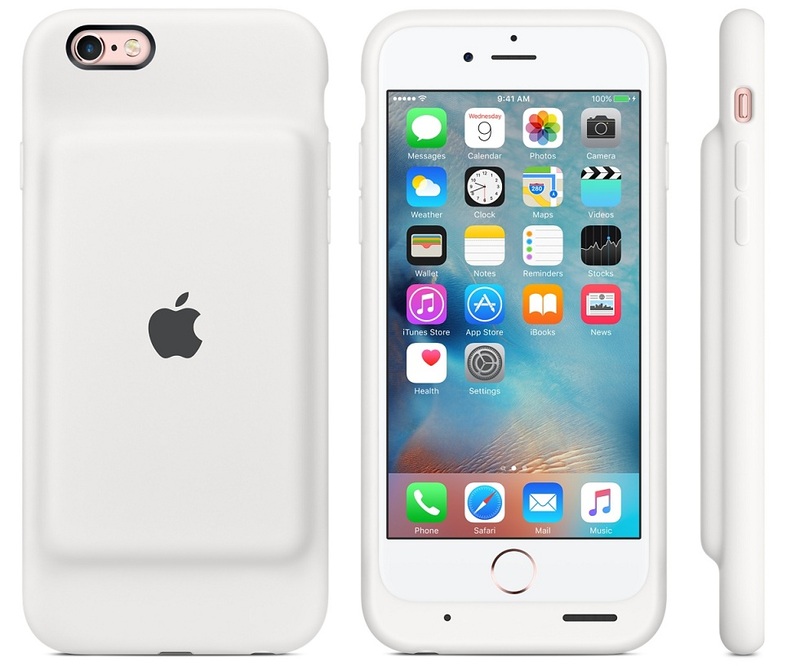 Like Apple’s other accessories the iPhone 6S Smart Battery Case also comes well packed. Thus going for tear down it takes a bid of mechanical efforts. And just like Apple Pencil which is near impossible to repair, iPhone 6S Smart battery case falls into the same line. Never go for repair, instead purchase a new one.